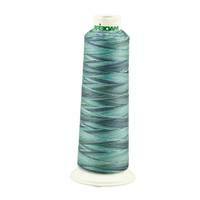 Madeira's Aerofil Sew-All Thread is one of those items that every sewist needs in their sewing kit. 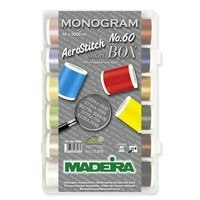 With 180 colors to choose from you are sure to find that perfect shade for every project. 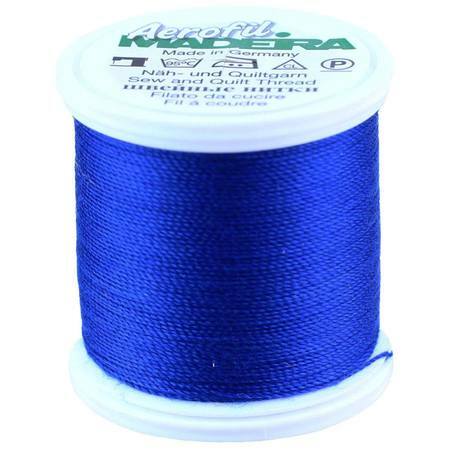 This versatile thread can be used when hand sewing or in your sewing machine. 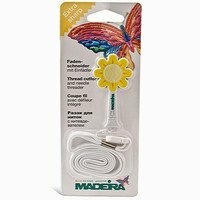 Madeira's Aerofil Sew-All Thread is 100% core-spun polyester that is both strong and durable that will work with any project. 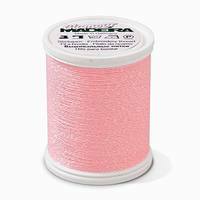 Each spool has 110 yards, making it perfect for smaller projects.